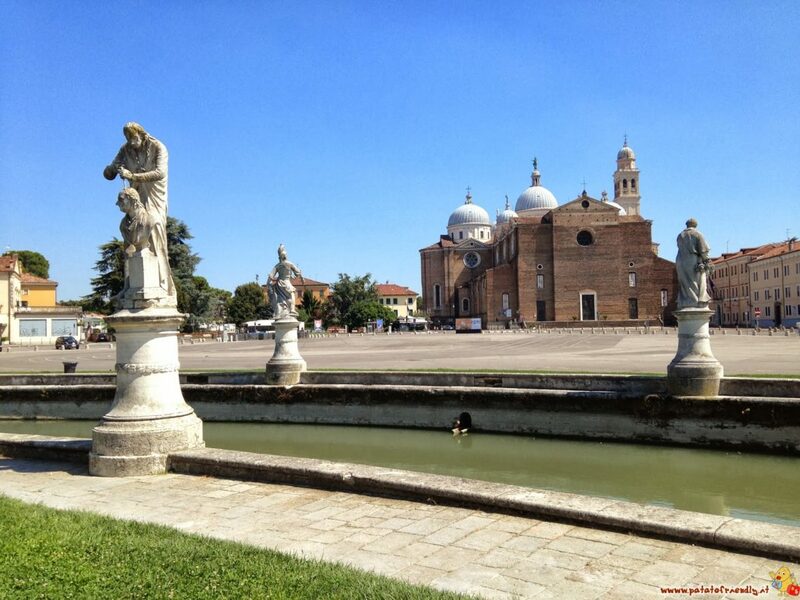 If you are planning a holiday in Italy with kids and you want to visit some beautiful cities have a look to Padua! Padua is a city in the North-East part of Italy and it is well known because of its artistic beauty, its old Univeristy and its history. There are many things to do in Padua: many people every year came in Padua in order to visit the beautiful Scrovegni Chapel and its frescoes, the Baptistery and the Cathedral or to see the St. Anthony Church, dedicated to one of the most venerated saints in the world. But Padua and is also a child -friendly city, with many parks plenty of games for children, cycle paths and green areas in the heart of the historic center. So you can be sure that you can find many things to do in Padua with your kids if you’re planning to visity this city as a family! The most beautiful park in Padua, in my opinion, is a square called “Prato della Valle“: a green area surrounded by a sparkling ribbon of water, where you can enjoy a little bit of relaxation between trees and meadows. If you are looking for playgrounds in Padua you can also find another nice play area for kids close to the “Arena“, not far from the Scrovegni Chapel, while the Botanical Garden may capture the interest of children and adults. In case of bad weather in Padua, you can visit the Museum of Insect, located in the village called Brusegana or the Butterfly House in Abano Terme. These museums are both suitable for families with children. 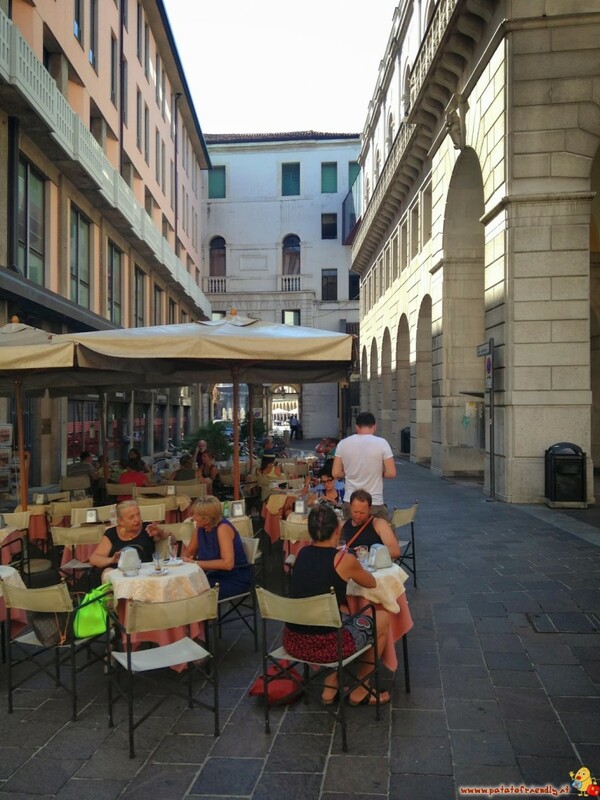 Be sure that there are really many things to do in Padua and the city is really a destination for the whole family to spend a day together and more! Padua is a city in the North-East part of Italy located in a region called Veneto. 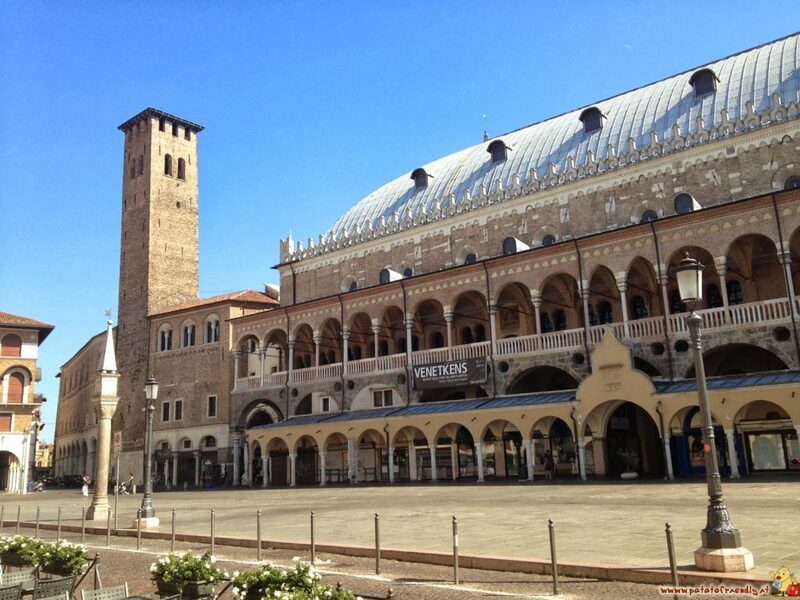 Padua is not far from Verona so if you have time you could spend some days visiting both these cities. You can go to Padua by train coming from the main italian cities but if you rent a car there is a big parking area close to “Prato della Valle” park. 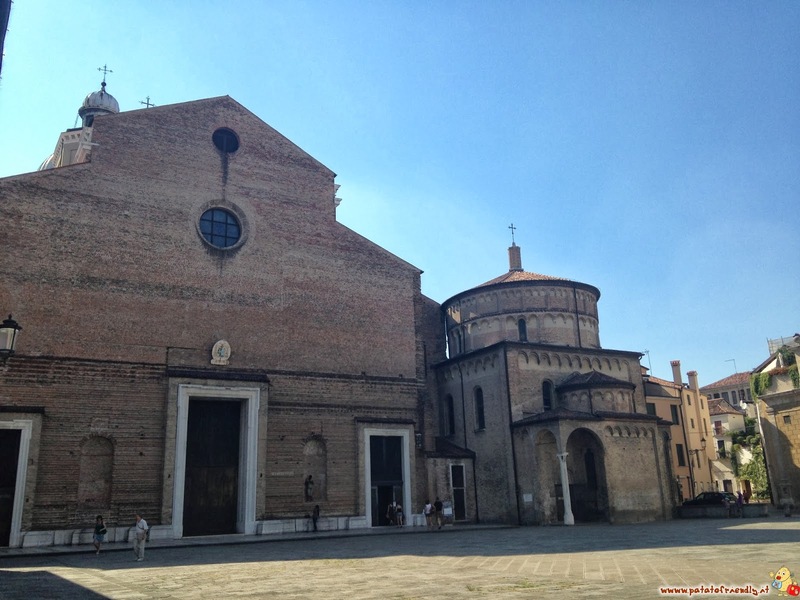 There are many things to do in Padua but if you go there only for a day you can’t miss the Scrovegni Chapel and the Saint Antony Church. Saint Antony is one of the most famous saint in the world and people from everywhere visit Padua just to go to his church! 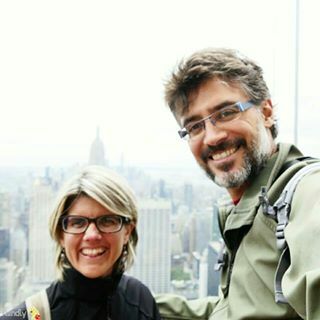 The last time that we went there we booked an hotel in Padua with cheap price but hight confort if you travel with children. It is the B&B Hotel Padova: this hotel has large room and a buffet breakfast and it is located in a convenient position with a private parking and a free wifi.